Love your piano – it’s the heart of your home! This is the adjustment of the mechanical parts in the piano, known as the action, that become worn. This will maximise the relationship of key touch to the hammers hitting the string. The process of caring for the piano hammers. With regular playing the hammers can develop grooves in the felt where they come into contact with the strings and become compacted. Piano technicians can re-shape these hammer heads and needle the felts. This may be to brighten or soften the tone of the piano. 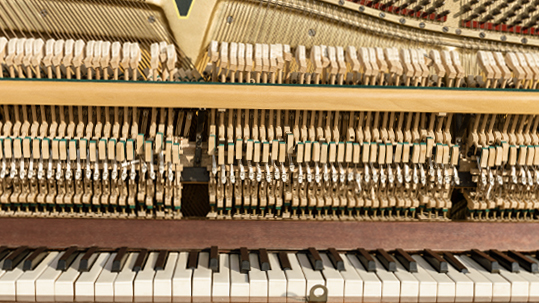 When tuning your piano, we will advise you of any maintenance needed. Your piano deserves an expert European trained tuner! This will depend on circumstances but, for most pianos the ideal is twice a year although once a year is a minimum. 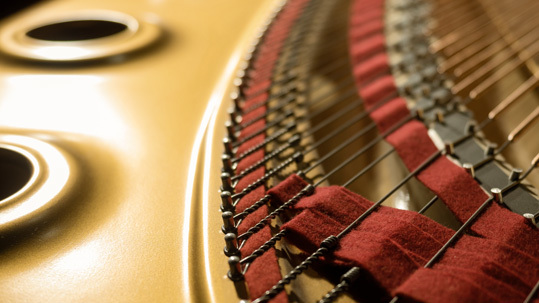 Tuning your piano regularly is essential for maintaining the pitch and string tension within the piano. The pitch of the piano is also affected by changes in weather, both temperature and humidity. If the piano is moved, it is likely to need tuning. Regular tuning is required if you accompany other instruments or singers. The piano should always be tuned before a concert. Please tell us before we come about necessary repairs, like broken strings, sticky notes or pedal problems, so that we can allow extra time and come prepared. If a string is broken, please do not throw it away. Please clear the top of the piano. We cover Greater Newcastle, Hunter Valley, Central Coast and Port Stephens. Other regional and interstate areas are covered if several tunings are arranged for that area – so ask your friends, schools and community groups! Current piano tuning prices are from $180 for a well maintained piano. If the piano needs a pitch raise, regulating, voicing or other maintenance there will be an additional cost. An exact quote will be provided once we have all the details from you. Group rates and discounts for more than one tuning at the same location may be available. When a piano has not been tuned regularly, it may have gone flat and require a pitch raise to bring it up to pitch. 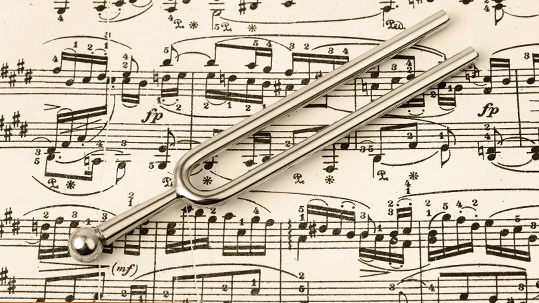 The standard concert pitch internationally is A440 Hz. We are able to tune the piano to a requested pitch if necessary. It may require several tunings to stabilise the piano at the higher pitch. We are pleased to quote for pitch raising. Gift certificates are a great idea for anyone who loves music and wants their piano in tune! Please use the contact form below to enquire about gift certificates. 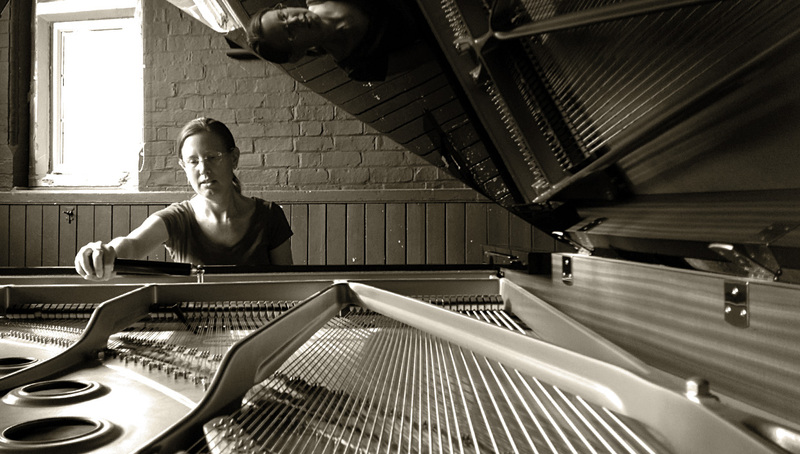 Suzanna Marley is a European trained piano technician who trained at the Piano Technology School in the United Kingdom under the direction of Steve Droy, former lecturer at London College of Furniture based at London Metropolitan University. Suzanna also holds a certificate in Music from the Adelaide Conservatorium. Suzanna also specialises in the selection and modifications of instruments for people with disabilities or, solutions for musicians who are experiencing physical problems with their musical playing. She specialises in this field as a highly experienced Occupational Therapist who completed her degree at the University of Sydney. Suzanna also specialises in the selection and modifications of instruments for people with disabilities or solutions for musicians who are experiencing physical problems with their musical playing. She specialises in this field as a highly experienced Occupational Therapist who completed her degree at the University of Sydney. There are lots of things to look for when buying a second hand piano. Not only should it sound the way you want it to, it is important that it is well regulated and the parts are in good working order. 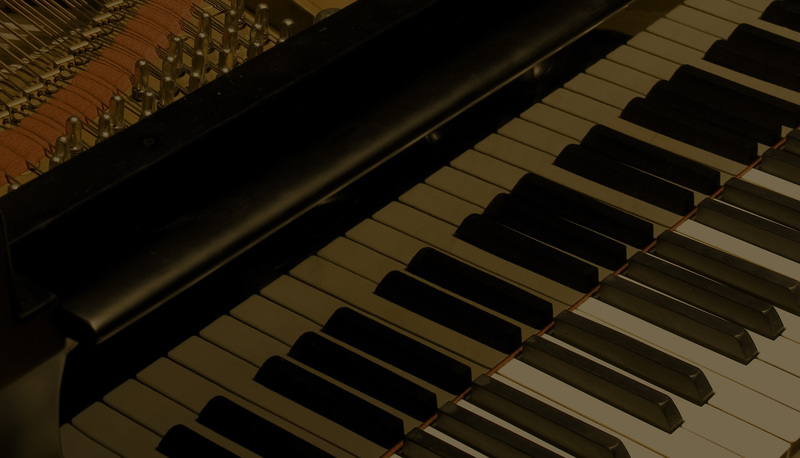 Explore piano stores to familiarise yourself with brand names and prices. Once you find a piano we are happy to check it over for you. 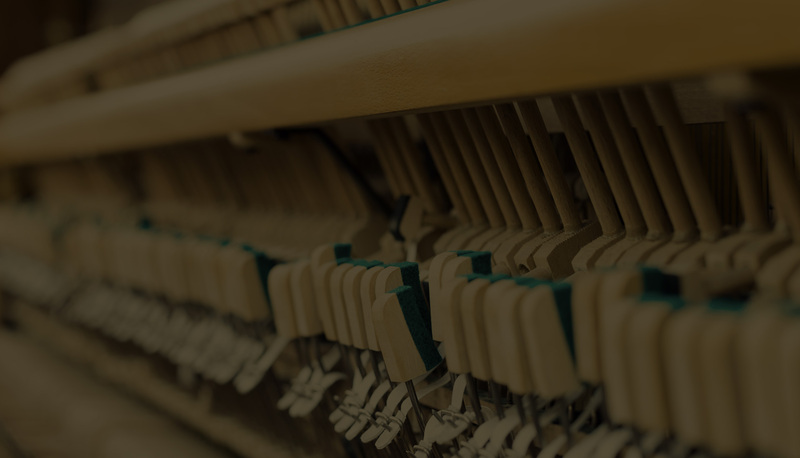 Maintenance and servicing can make a vast improvement to your piano. Dampers, strings, hammers and all action repairs, pedals, replace or re-centre flanges, key tops may need replacing. We are happy to assess your piano and quote for this. Happiness is… playing my piano.